Anchor Packaging is a leading manufacturer for the food industry for over 50 years. Their products are designed and manufactured at the lowest cost to save their customers money while still giving constant quality. EquipNet receives used equipment from Anchor frequently through our exclusive contracts with our clients. 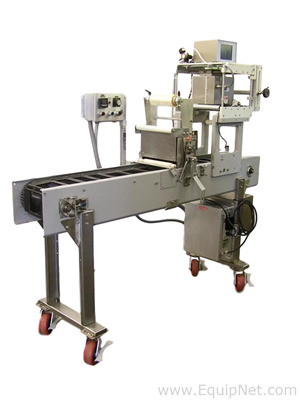 Our inventory includes but is not limited to Anchor Packaging AL-300X Food Packaging Heat Sealing System. If you can not find the specific Anchor Packaging Equipment that you need please contact one of our representatives and we will find it for you. We can also source the right tooling and change parts that you need through our huge network of corporate clients from around the globe.